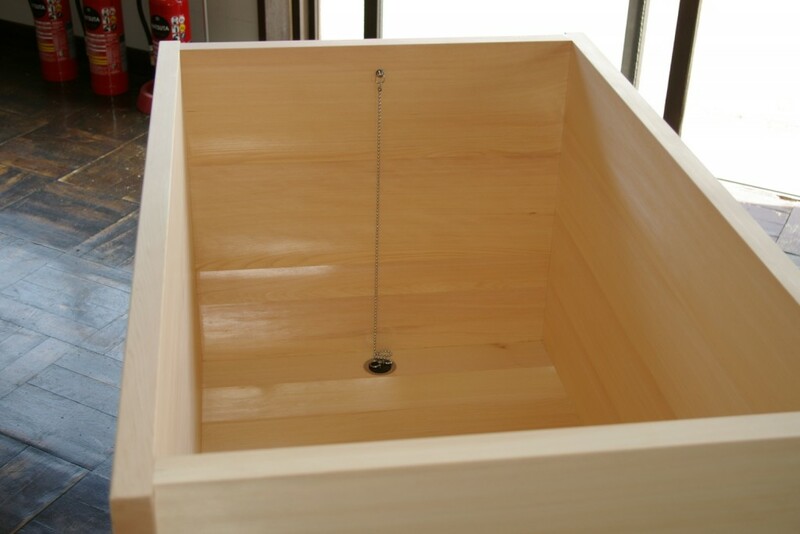 hisashiburi outlet tub – sold out! 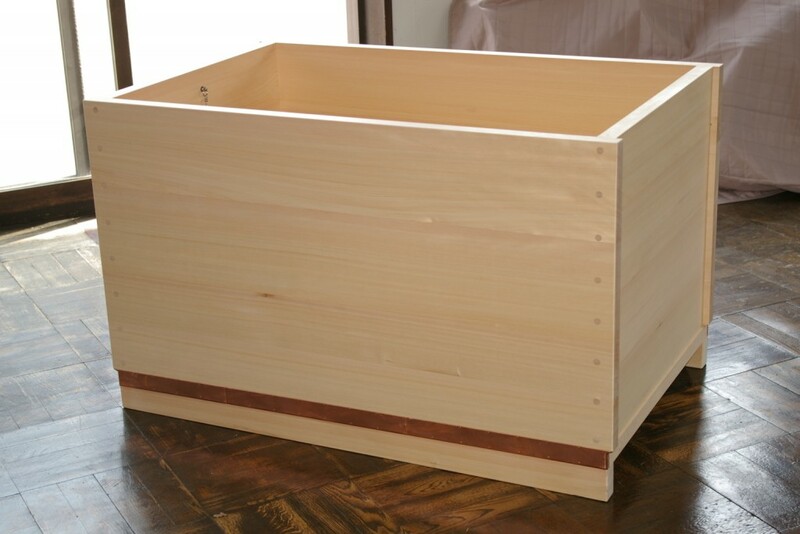 | Bartok design Co. hisashiburi outlet tub – sold out! – Bartok design Co.
hisashiburi outlet tub – sold out! In japan we say “o-hisashiburi” when we meet after a long time. 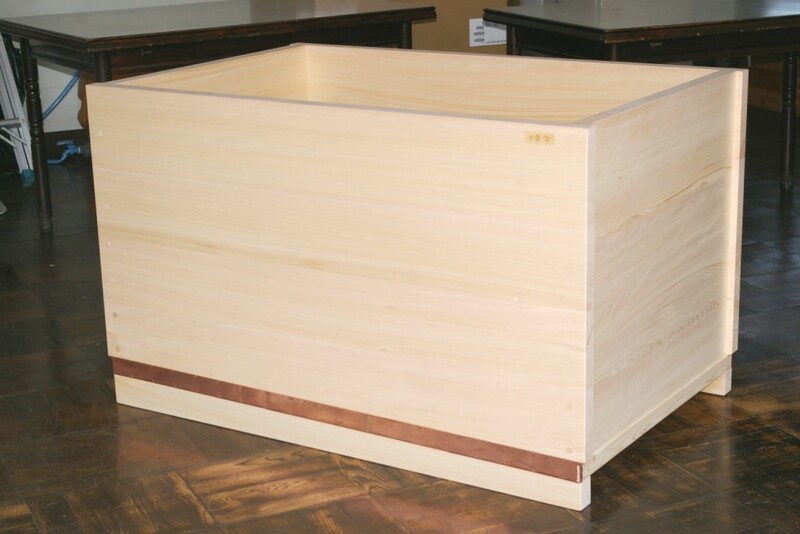 L1200mm x W760mm x H725mm (external dimensions) 630mm(depth) semi-knotless (small knots on the back side) natural Hinoki wood bathtub. 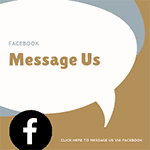 * The material we used is very aromatic so even when not in use you can enjoy the nice aroma!